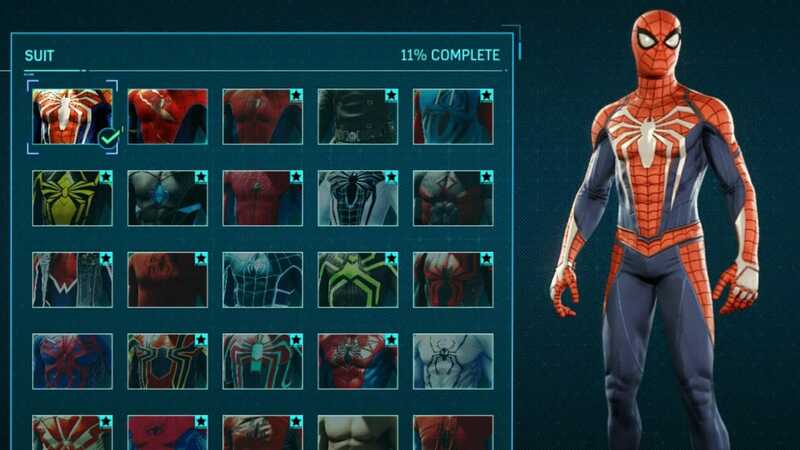 Late last year Insomniac games finally cracked the code of an enjoyable Spider-Man game. The Sony exclusive was so well received that it was even nominated for Game Of The Year at the 2018 Golden Joystick Awards. And that has quickly lead to rumours of a sequel to help launch a proposed Marvel gaming universe. The comic giant is looking to extend their stranglehold on pop culture after this successful venture into the gaming market. Now that we’ve had time for the dust to settle on the final DLC pack we take a look at some of our early predictions for Spider-Man 2. We’ll be focusing solely on narrative developments so beware spoilers ahead. 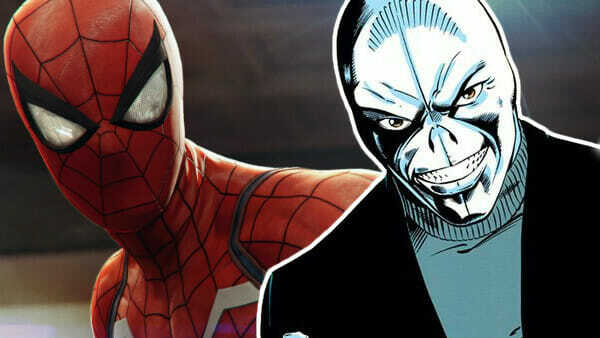 Norman Osborn had a pivotal role in Spider-Man, with Insomniac focusing heavily on the human side of the character. Some of Norman’s best storylines from the comics have come from his human side rather than his alter-ego. And we think Insomniac will stick with that version of the character and pass the mantle on to Harry. As we already know, Harry is suffering from a debilitating disease which his father intends to cure. Expect the Goblin Formula to be the next thing tested on Harry turning him into Spider-Man’s old foe. 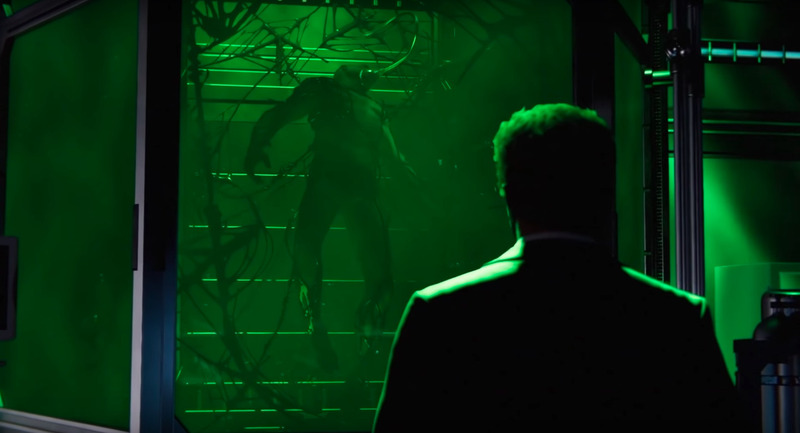 Some have pointed to Harry becoming Venom because of the presence of the Symbiote in the final scene. Many characters have bonded with the Symbiote over the years but never Harry. So this seems a little too left field for us. In fact, we going to go out on a limb and say we don’t expect Venom to make an appearance at all. Maybe right at the end, leading to a Symbiote heavy third instalment. We think this little easter egg is a nod to the alien costume, which is highly expected to make an appearance in the sequel. A notable absence from the compendium of costumes available in the game. Leading many to believe it will have narrative significance in Spider-Man 2. Peter didn’t find out about Harry’s condition until very late in the story and we expect this to be a driving factor early on in Spider-Man 2. We expect Peter will be digging into Oscorp in search of information at which point he’ll be exposed to the Symbiote. This often leads to erratic and more aggressive behaviour from Spider-Man which could play a role in the story here. We’d also hazard a guess that the removal of the Symbiote forces Norman to rush the healing process which leads to the mistake of creating Green Goblin. This one is pretty much a sure bet for anyone who’s played to the end of Yuri Watanabe’s story. After being pushed too hard by Hammerhead Yuri takes on the mantle of the lethal protector. 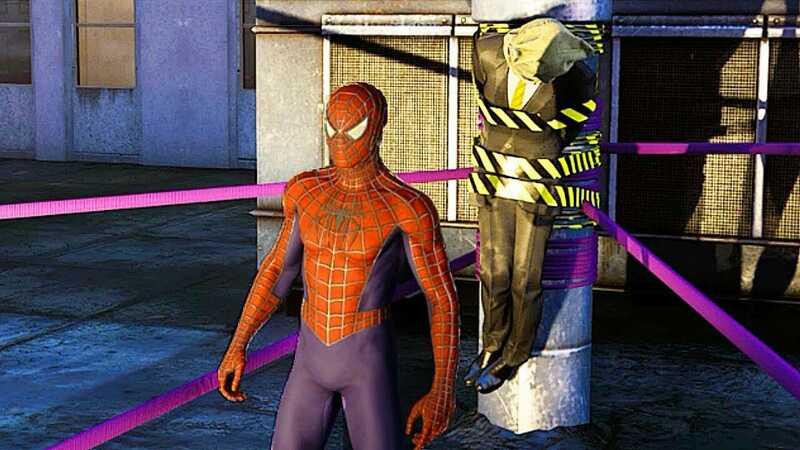 The character’s signature straps are visible across the city, most notably as Spider-Man finds a Maggia enforcer strung up. In the comics, Wraith is initially interested in pursuing Tombstone after his escape from prison. That could be our introduction to the character in a narrative perhaps led by Miles Morales. Mister Negative serves as a primary antagonist in Wraith’s narrative sparking a feud with Hammerhead. With both of those villains currently behind bars though that leaves one other significant adversary; Goblin King. Phillip Urich is the other key player in organised crime so expect him to make an appearance. With the Demons, Maggia and Fisk’s men off the streets we expect Urich to rise as a new crime boss under the moniker Goblin King. 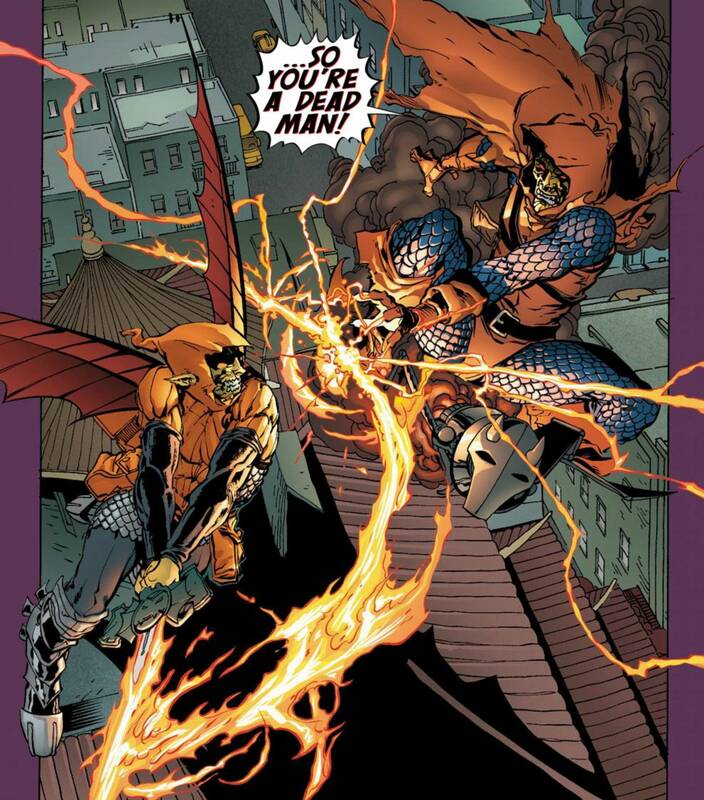 Urich takes over the mantle of Hobgoblin from Daniel Kingsley; brother of Roderick Kingsley who will likely serve as the villain in this game. Goblin tech will presumably be readily available with Green Goblin also tipped to make an appearance. Urich was known to work more closely with Wilson Fisk which could serve as a post-credit scene where he becomes the new Hobgoblin. Continuing with the theme’s of the first game, there is bound to be more than one faction vying for control of the city. Chameleon once ran the Maggia alongside Hammerhead so he’d be a good bet to take over. He also has ties to Yuri Watanabe whos Wraith is actually a copycat of the vigilante Brian DeWolff. That Wraith went off the rails when his sister Jean was killed in the line of duty. When the new Wraith is unmasked she first appears to be Jean but this is later revealed to be a result of Chameleon’s technology. Using Chameleon as a primary antagonist could open up some dark narratives of psychological warfare. Having Chameleon appear as Aunt May or Otto Octavius would tie into the narrative of the first game. In one of Spider-Man’s more controversial storylines, Peter lands himself in trouble with the American authorities after getting involved in the Symkaria conflict. 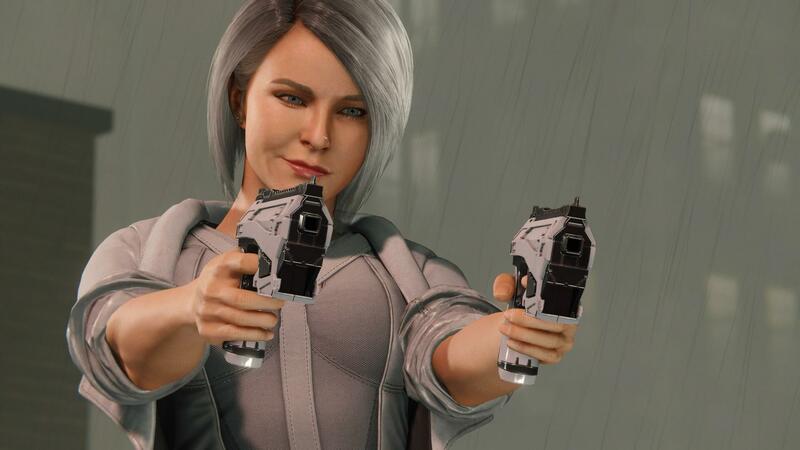 Silver Sable played a pivotal role in the first game before returning to said conflict. At the end, we also find out Mary Jane has gone to Symkaria to provide coverage for the crisis. As a way of adding more content, we could see a portion of the game take place in Symkaria. If Spider-Man is drawn into the conflict it would add some great variety to the narrative and set up a tough return to New York. We’ve seen how fragile Spider-Man’s relationship with the authorities is in the first game. With Yuri now gone that situation could accelerate further creating a difficulty curve similar to the first game. The time lapse would allow for a plausible power shift in the organised crime world. With Peter perhaps triggering events with Harry early on and returning to a city overrun by Goblin Tech and Chameleon’s men. I was born in the wagon of a travelling show in the heart of the Midlands. At the age of 18, I moved to the big city to be somebody. Today I exist as a freelance writer and I'm pretty sure my parents think I'm unemployed. Has Scalebound Been Given a Second Chance on Nintendo Switch?